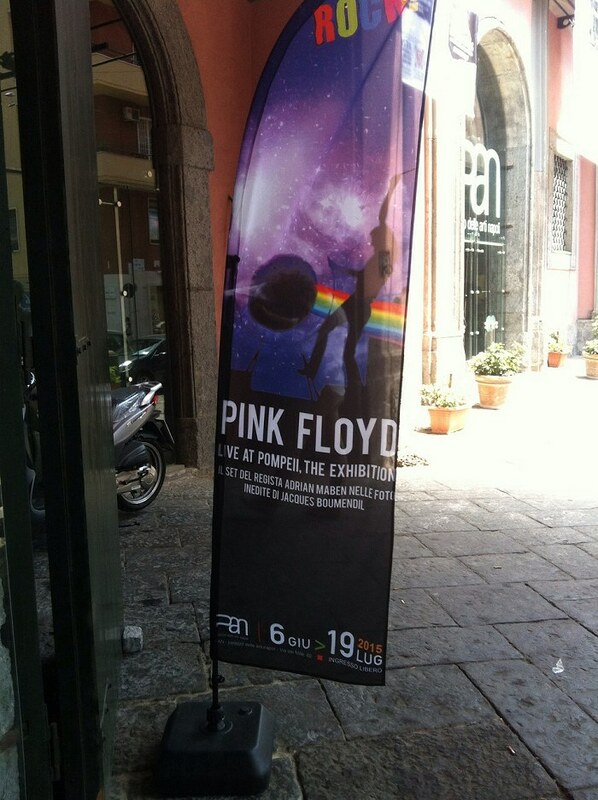 The myth of Pink Floyd in Pompeii will be celebrated with a special exhibition that will open in the ancient Italian city of Pompeii on July 4th, 2015 - next Saturday. 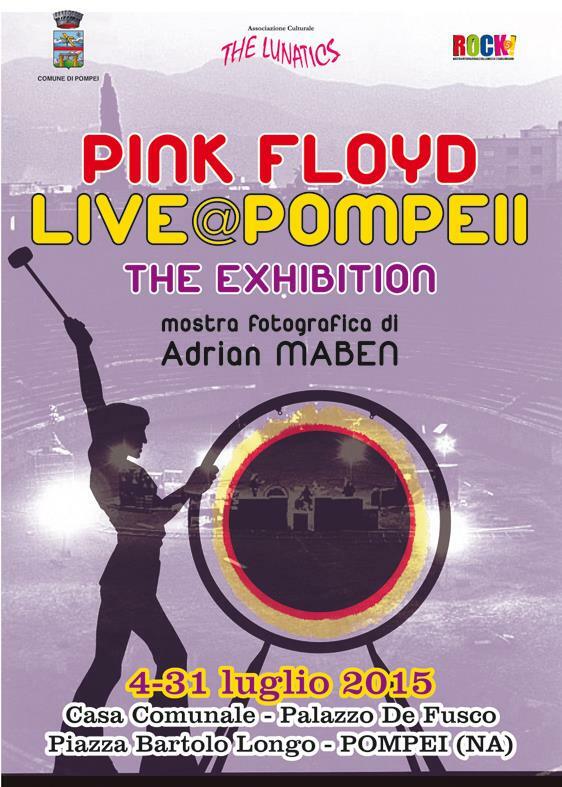 The event is called "PINK FLOYD LIVE @ POMPEII – THE EXHIBITION' and comes 44 years after the movie by the Scottish director Adrian Maben that in 1971 captured one of the most beautiful performances in the history of Pink Floyd. 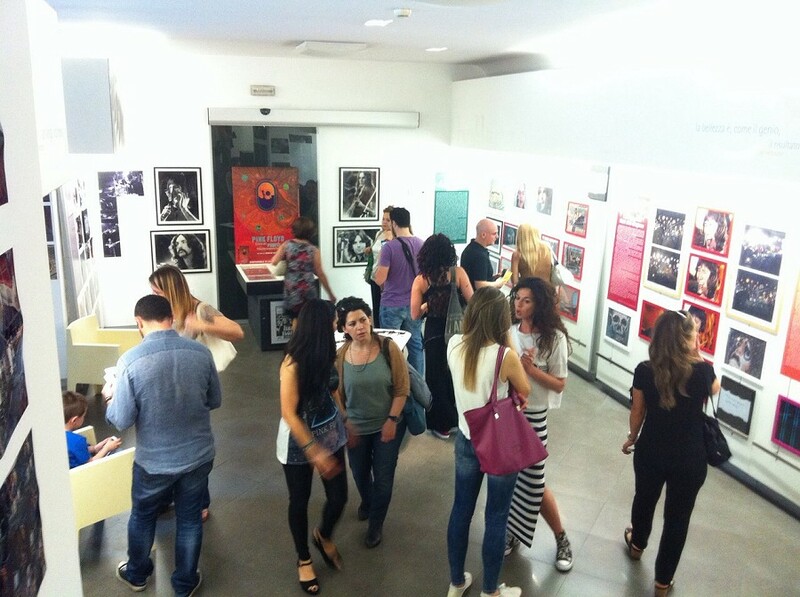 This is the first exhibition about the movie organized in the city of Pompeii and will include over 250 photos (a handful of which you will see below) and original memorabilia assembled by Maben with the collaboration of The Lunatics, the cultural association that brings together the most famous collectors of Pink Floyd. Part of the exhibition will be collected in a 48 page catalog made by The Lunatics. The exhibition, being held in Pompeii's Town Hall from July 4th to 31st, will be completely free. The opening of the exhibition, attended by Maben himself, is set for next Saturday (4th July) at 6pm. During that opening Maben will be awarded with the honorary citizenship of the city of Pompeii. Several parallel initiatives will be promoted at the same exposure time. Two live concerts by two of the most popular Pink Floyd cover bands: Pink Bricks and Wallside, who will perform in Pompeii on 8th and 18th July. 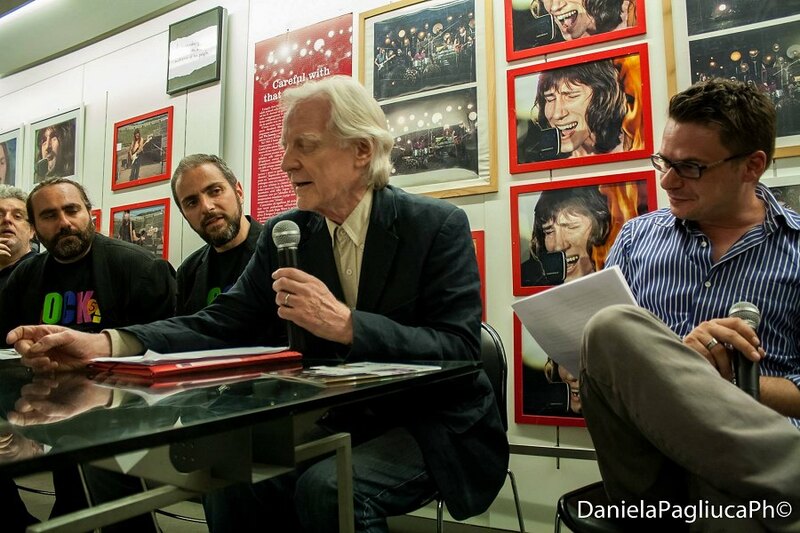 The Lunatics will present their two books "Pink Floyd Storie e Segreti" (2012) and "Il Fiume Infinito – Tutte le canzoni dei Pink Floyd" (2014) in the Town Hall on Sunday 5th at 6pm with Maben as special guest. 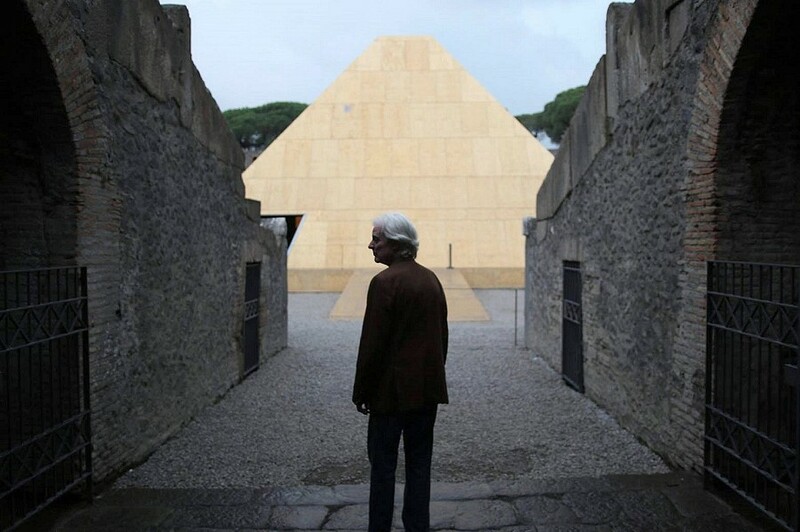 "The city of Pompeii has given me so much and this show is my intention to give her something back" is the comment from the director of the legendary film, who is already working on a restored version of the film for a future Blu-Ray release. Fundamental for Maben, curator of the exhibition, was the contribution of the so called "I Ragazzi degli Scavi" ("boys of the excavations"), daring fans of the time: during the shooting of the film, Maben and Pink Floyd themselves were thinking they'd be alone inside the Amphitheater, only to notice, at the end of the performance, that they were watched in silence by prying eyes. A group of Pompeii boys, in fact, had managed to evade controls and gain a privileged position being able to attend the concert. "Pompeii is proud to host an exhibition that has never been seen anywhere else in the world" - the comment of the Mayor of Pompeii, Ferdinand Uliano. 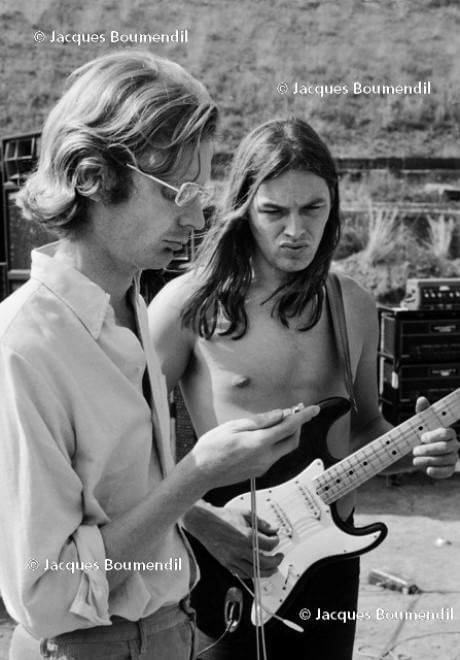 "The live Pink Floyd has been a cornerstone not only for the history of music, but for many individual and collective stories. Despite the difficulties it is an opportunity that we could never lose. The name of Pink Floyd and of Pompeii are inseparable and always will be". Maben and The Lunatics were at Naples PAN from 6th June to 19th July 2015 with a satellite exposition of that of Pompeii. Opening on Saturday, June 6, 2015 at 11:00am it was called "ROCK! 5: the international exhibition on music and its languages". The exhibition (entrance free), was housed in the premises of the PAN (Palazzo delle Arti), in Via dei Mille n. 60 in Naples. 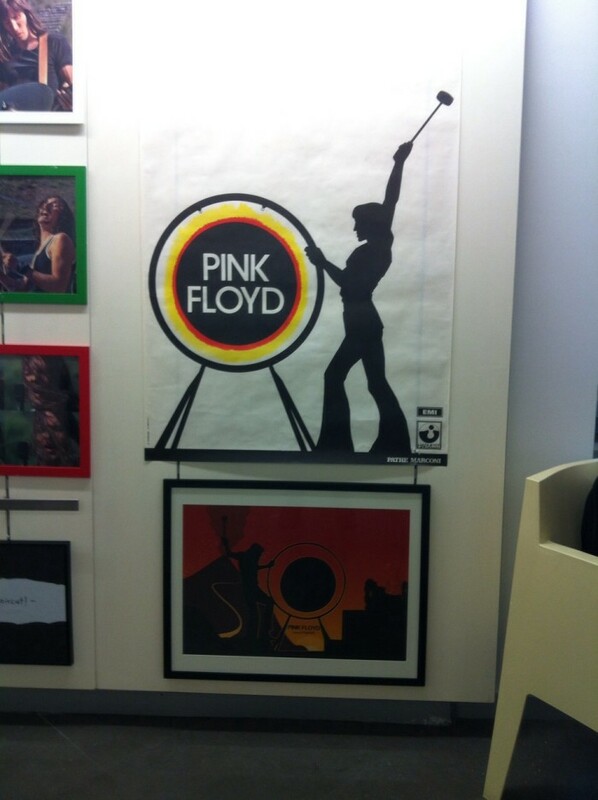 Within the exhibition there was a world premiere with some unpublished shots of Pink Floyd made in October 1971 during the filming of Maben’s movie. 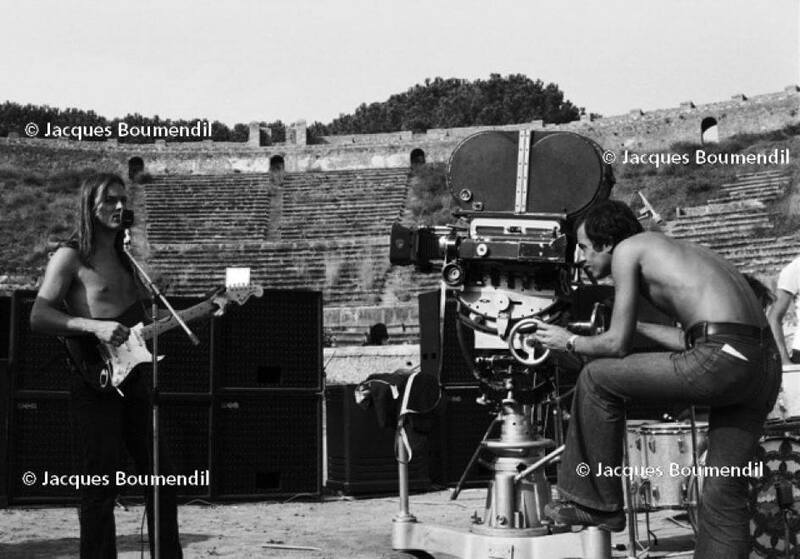 The thirteen new photos, owned by Jacques Boumendil (director of photography of "Pink Floyd Live At Pompeii"), are part of a camera-roll which contains a total of thirty shots. The Exhibition in Naples and Pompeii hosted some works by figurative artist Flavia Soprani, entirely inspired by the French director's movie. The collaboration of The Lunatics with Maben revealed many surprises. In addition to Boumendil’s unpublished shots there are dozens of photos taken from the movie original film, cinema posters of the time and a series of panels by The Lunatics, retracing the historical period in which the movie was made, the songs contained therein and reviews of the movie. Within the exhibition rooms the director screened his unreleased movie "Pink Floyd - Chit Chat With Oysters", made in December 1971 in Paris. The catalog of the PAN exhibition featured a two page interview with the director. On June 10th, 2015, Maben met the public and the press at the PAN and received the premium "Rock Award! 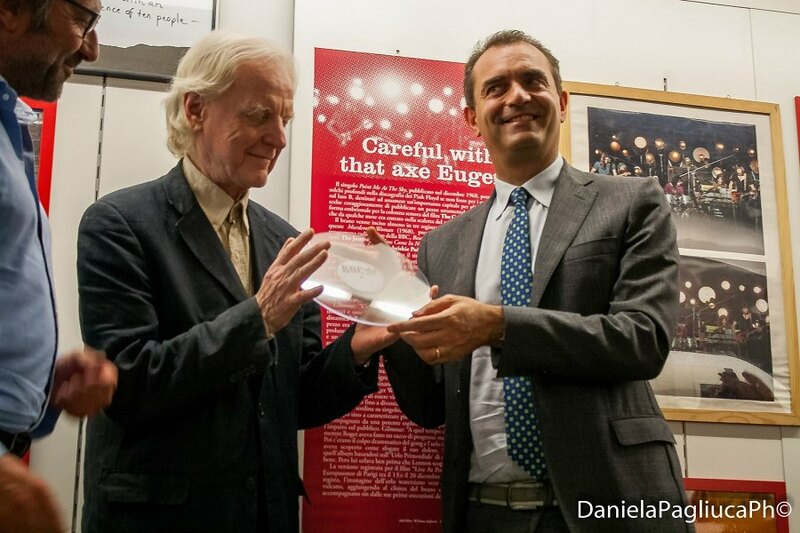 Legend 2015" from the hands of the organizers of the exhibition, by Pasquale Aumenti della Italstage Company Ltd., and the Mayor of Naples, Luigi de Magistris. 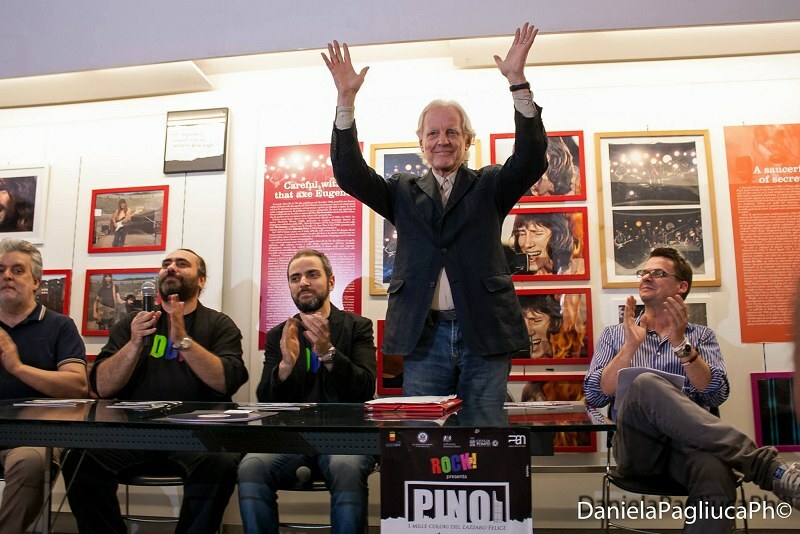 Alongside the director were present Nino Gatti and Stefano Girolami, representing the Lunatics. Special guests were "I ragazzi degli scavi". 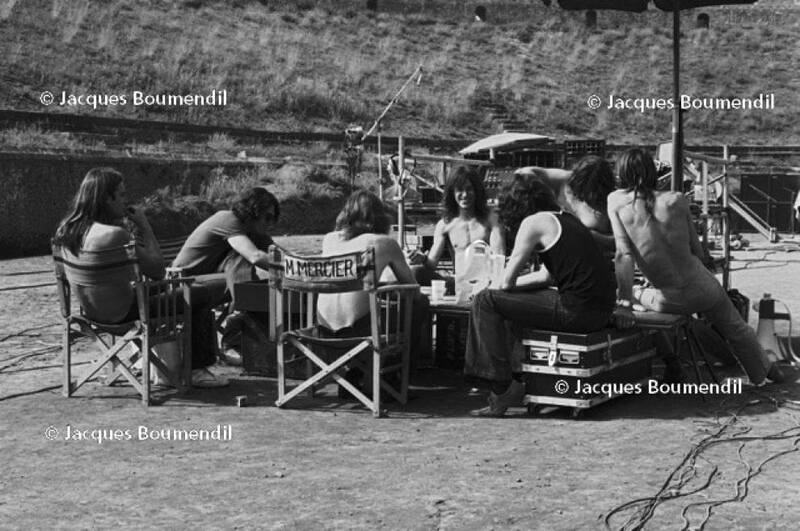 Below are some unpublished photos from the director of photography Jacques Boumendil and others. Pictures are courtesy of Daniela Pagliuca, Nino Gatti, Cesare Abbate and Jacques Boumendil.